As the owners of The Dental Center we are committed to fulfilling our mission for you our patients. Serving both Bloomfield and Montclair, our dentists provide our patients with comprehensive and skilled dental care. We are serious about investing in new technology and focus on advancing our dental training to offer you the very best! We work as a team to be sure that all of your Dental needs are met! We are grateful for your continued patronage, and for the many referrals that show your appreciation. Schedule your appointment with a qualified Montclair dentist today! 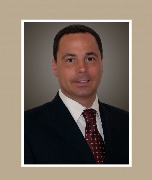 Dr. Corigliano received his Bachelor’s degree from Rutgers University, Cook College. He graduated Dental School at The University of Medicine and Dentistry of New Jersey. Dr. Corigliano is a proud member of the American Dental Association, New Jersey Dental Association, Dental Organization for Conscious Sedation, and the International Congress of Implant Dentistry. He is also a certified in Invisalign and Cerec dentistry. Dr. Moscowitz received his Bachelor’s degree from New York University. He graduated Dental School at The University of Medicine and Dentistry of New Jersey. Dr. Moscowitz is a member of the American Dental Association, New Jersey Dental Association, Dental Organization for Conscious Sedation, and the International Congress of Implant Dentistry. 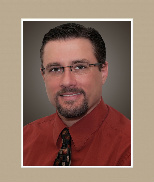 Dr. Moscowitz is also a certified Cerec dentist. - Alpha Omega Fraternity Award presented to the student with the highest G.P.A. - Publishers IEA Award presented for outstanding achievement by a senior dental student. Dr. Robert Ashmen received his B.S. degree from Fairleigh Dickinson University with a major in biology and a minor in chemistry. He received his D.M.D. degree from The University of Pennsylvania School of Dental Medicine in Philadelphia, PA in 1995. Following dental school, Dr. Ashmen completed his General practice Residency at Robert Wood Johnson University Hospital in New Brunswick, NJ in 1996. He then went on to complete his Post-Graduate Residency in Periodontics at the university of Medicine and Dentistry of New Jersey/NJ Dental School in Newark, NJ in 1999. Dr. Ashmen has also developed and participated in clinical/laboratory research projects on the subject of cardiovascular disease related to periodontal disease at Morristown Memorial Hospital and UMDNJ. This research culminated in Dr. Ashmen being published, co-authoring several articles in peer-reviewed journals. Dr. Ashmen is an attending staff member of the Dental Department at Robert Wood Johnson University, a council member of the New Jersey Dental Association-Council on Dental Education, Vice President of the Middlesex County Dental Society, and practices in Bloomfield and North Brunswick, New Jersey. 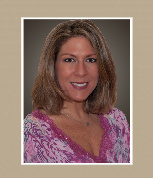 Dr. Moghadam was born and raised in Morris County. After completing his undergraduate degree at Rutgers University in New Brunswick he went on to obtain his Doctor of Dental Medicine Degree from the Univerisity of Medicine and Dentistry (UMDNJ) in Newark. 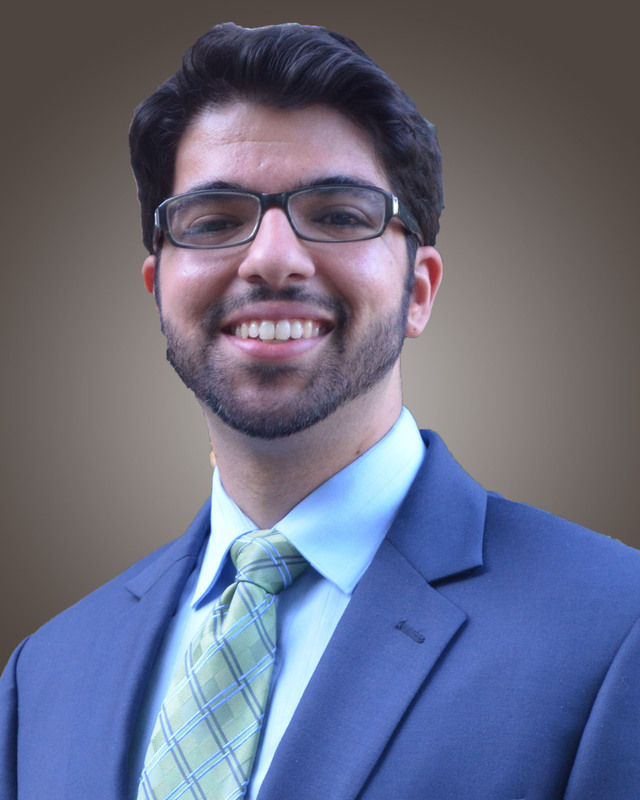 During his time at UMDNJ, Dr. Moghadam received extensive recognition for his outstanding leadership, academic and clinical aptitude, and dedication to the profession. Some of his achievements include receiving the William R. Cinotti Endowed Scholarship and the American Student Dental Association Award of Excellence as well as induction into the Gamma Pi Delta Prosthodontic Honor Society.He then chose to complete a General Practice Residency at Robert Wood Johnson University Hospital in New Brunswick where he received advanced training with an emphasis on comprehensive restorative treatment, Endodontics, and Implant Dentistry. Dr. Moghadam is also an active member of the American Dental Association, the New Jersey Dental Association, the Academy of General Dentistry, and the American Academy of Implant Dentistry. He has had the honor of serving as a member of both Board of Trustees and the Board of Delegates for the New Jersey Dental Association.